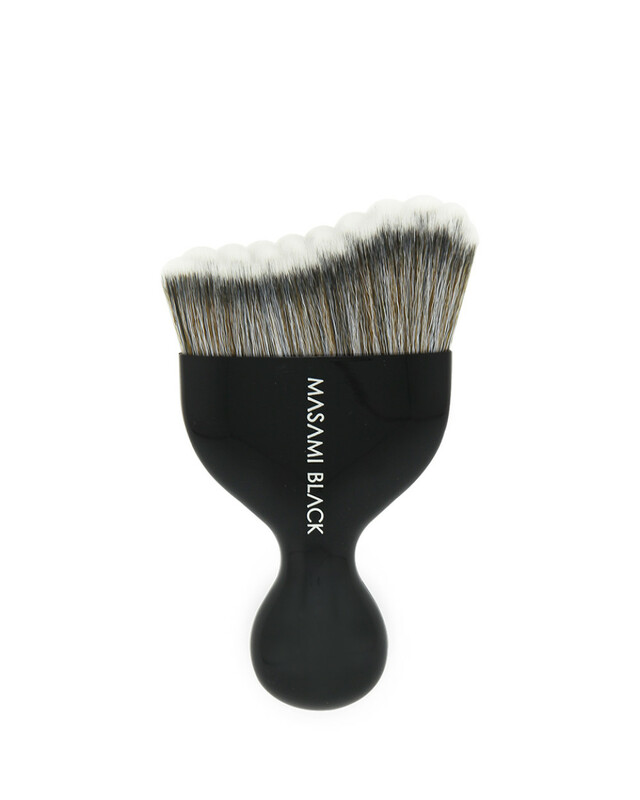 Masami Black is dedicated to creating unique makeup tools to enhance the application of cosmetic and makeup products. 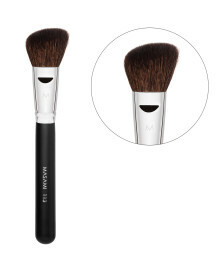 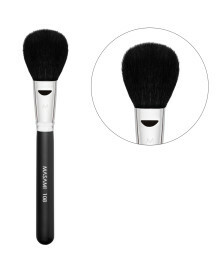 • 10 times more individual fibres than normal brushes. 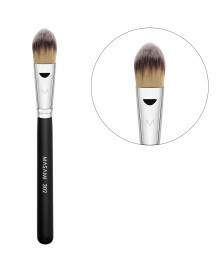 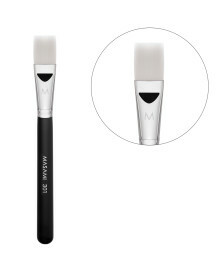 • Ultra fine tip enhance blending, creating flawless and streak-free finish. 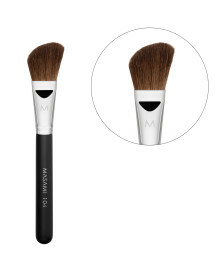 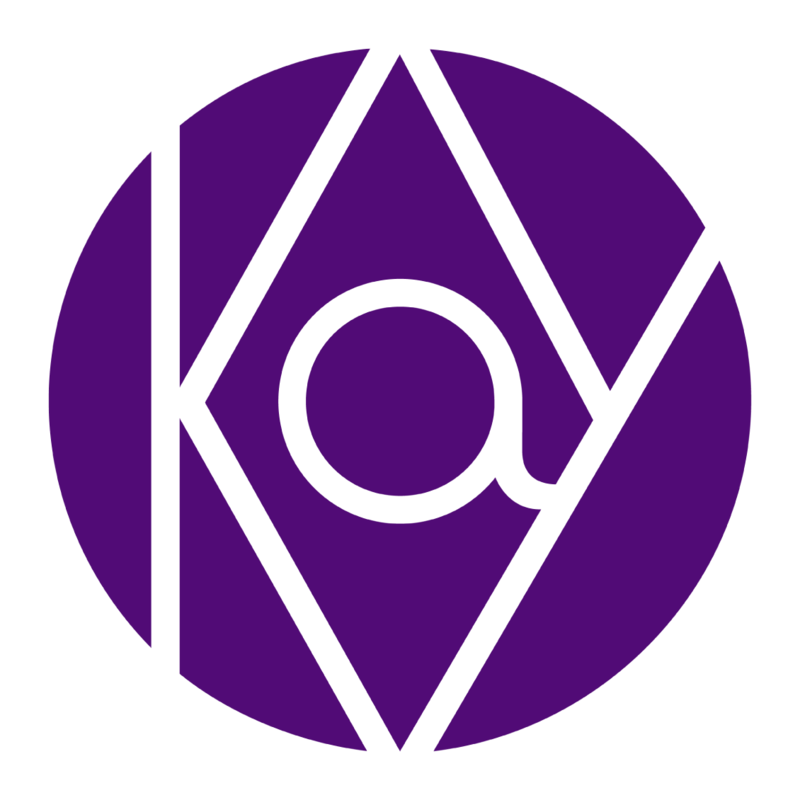 • Special fibres pick up products and do not absorb makeup. 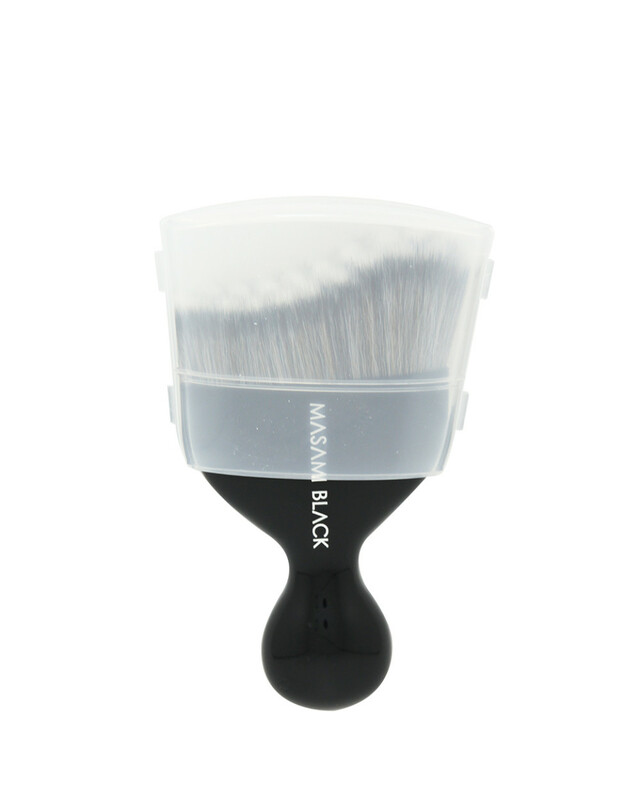 For foundation, contour, highlight, blush.